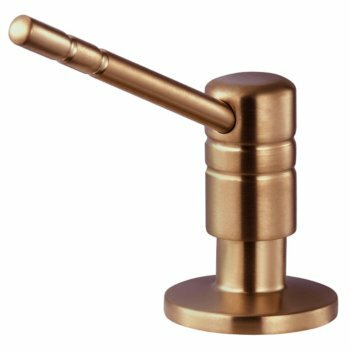 Perfect for any bathroom or kitchen area, these soap dispensers by JULIEN come in multiple finishes and can be placed on the countertop. 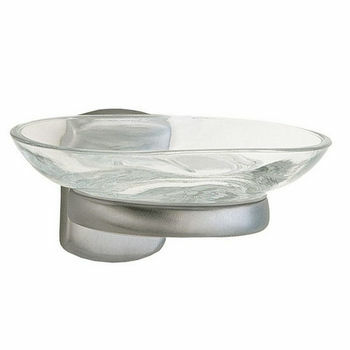 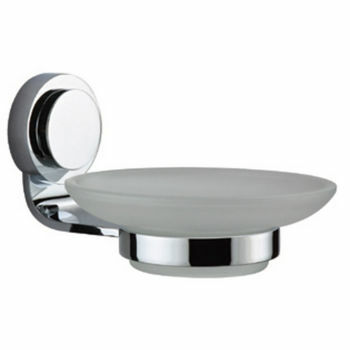 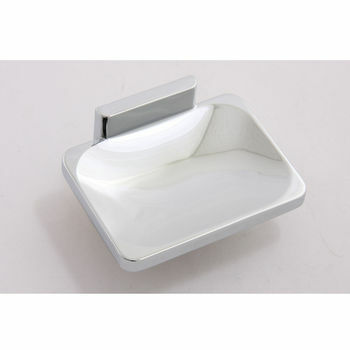 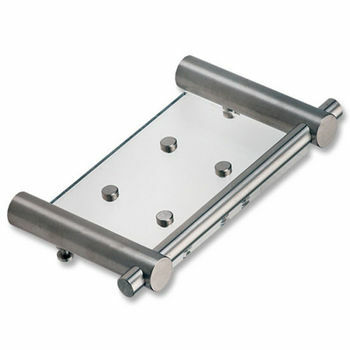 Keep soap off of the countertop with these chrome soap holders. 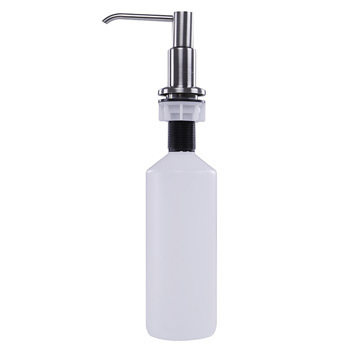 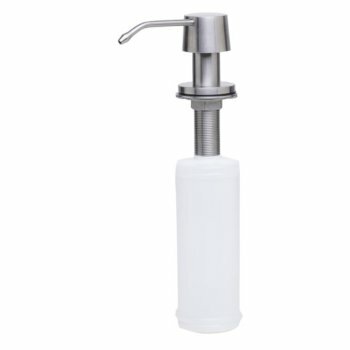 Transparent Inserts' Soap Dispensers come with conversion kit, so you will never have to fill the bottle supplied with your dispenser. 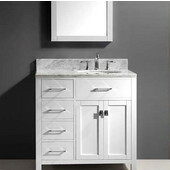 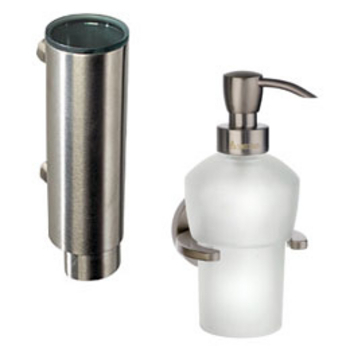 Distinctively styled, the dispensers come in several different designs to suit the d�cor of any bathroom. 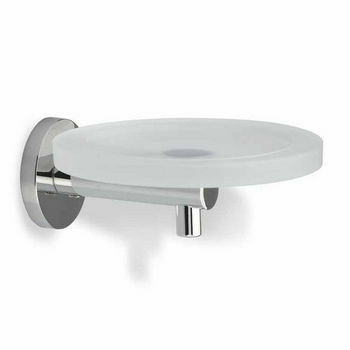 Add a modern touch to any bathroom. 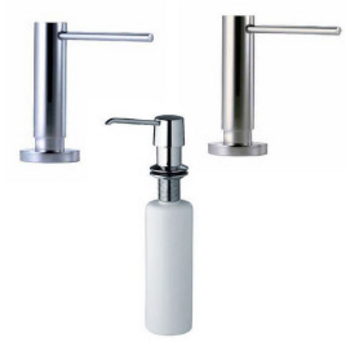 The soap dispensers are available in free-standing and wall-mounted models. 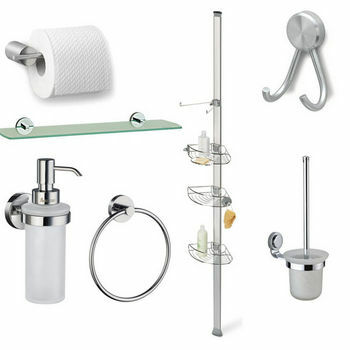 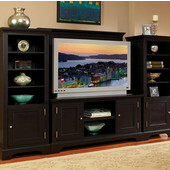 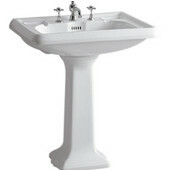 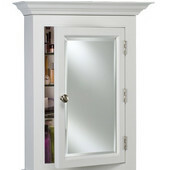 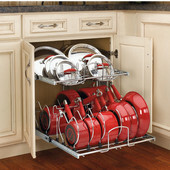 Dawn Sink offers a variety of convenient and stylish solutions to organize any bathrooms of every size and decor. 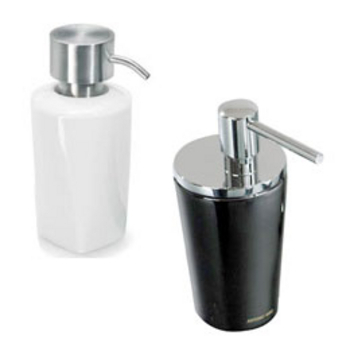 Cool-Line soap dispensers are a complementary range of practical, well designed bathroom accessories for the modern bathroom. 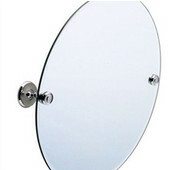 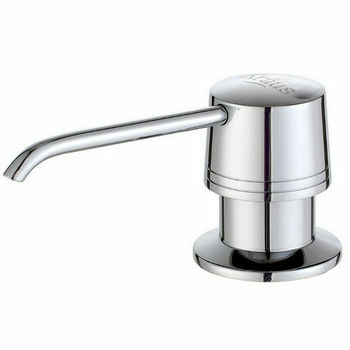 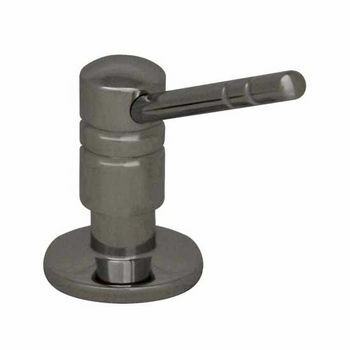 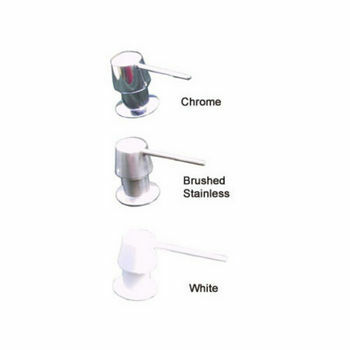 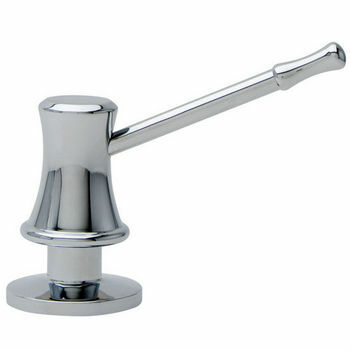 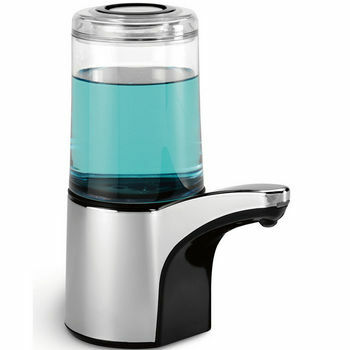 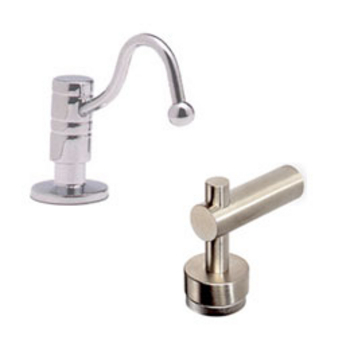 Houzer Soap Dispensers are made from stainless steel and or solid brass and are mounted on the counter-top. 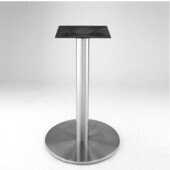 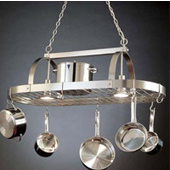 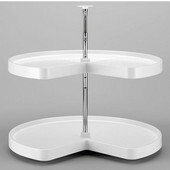 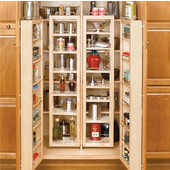 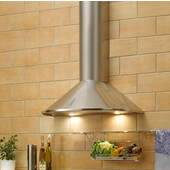 A large collection of attractive sopa dishes and dispensers from Nameek's. 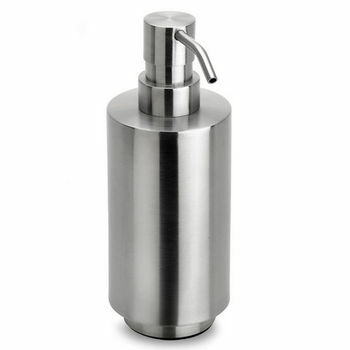 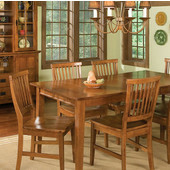 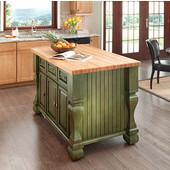 Mounts into the kitchen counter with the bottle below the surface. 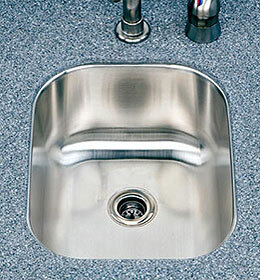 Creates a more stylish sink area. 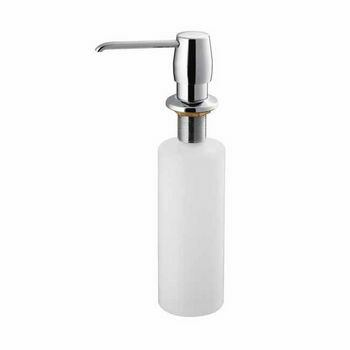 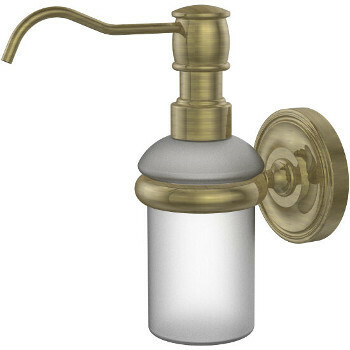 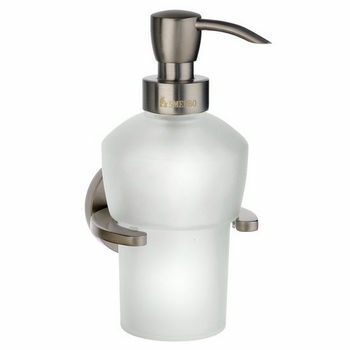 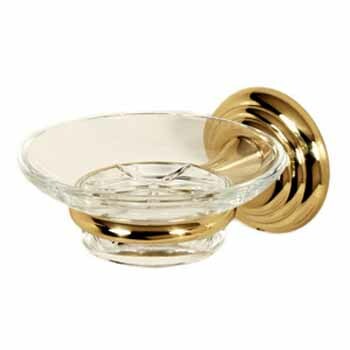 Add decorative element and practical touch to your luxury bathroom with these brass liquid soap dispensers . 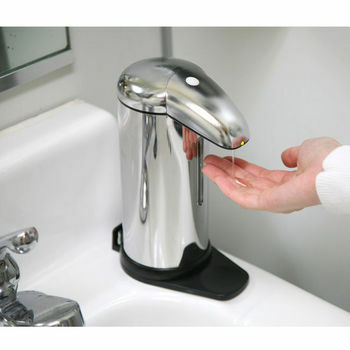 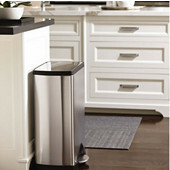 The iTouchless Soap Dispensers have a built-in Infrared AI Smart-Chip III for 100% handsfree operation. 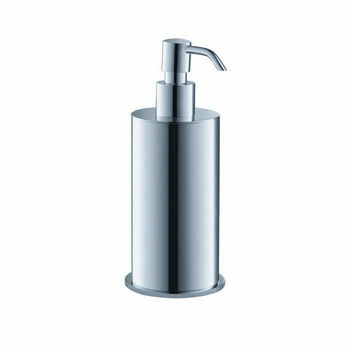 All Smedbo soap dispensers are manufactured to the highest European traditions of craftsmanship. 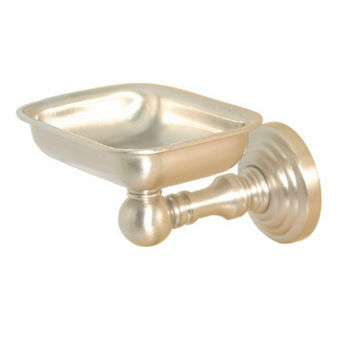 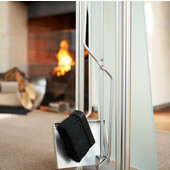 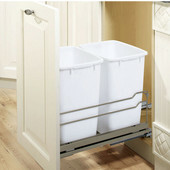 Taymor soap dishes conveniently provide you with a soap dish as well as a small utility bar for hanging your wash cloth.